The Woodwright's Shop celebrates its 37th season with sharp adventures in hand-tool woodworking. 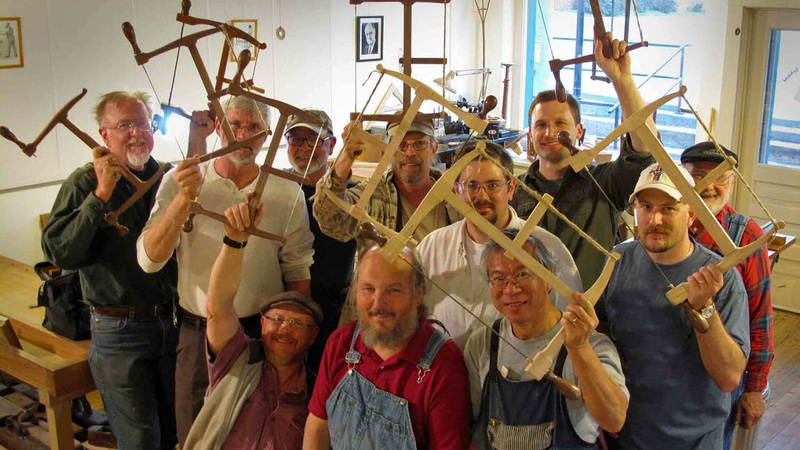 Meet some of the hundreds of experts Roy's showcased on over 37 years of The Woodwright's Shop. Have any of Roy's projects inspired you to grab your tools? Show us what you've created. Try your hand at building some of the projects that Roy's featured in over 400 episodes. Roy Underhill Shares Favorite Woodworking Adventures! 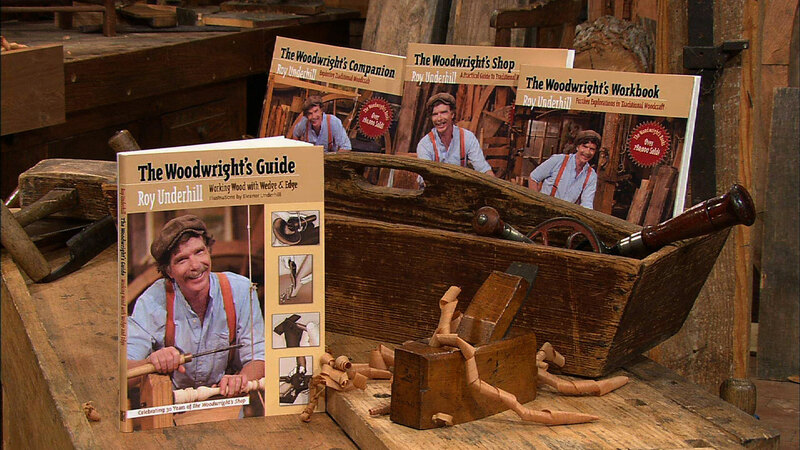 As Roy embarks on his 37th season on PBS, this craftsman-historian revisits 13 of his favorite hand woodworking adventures from The Woodwright’s Shop. 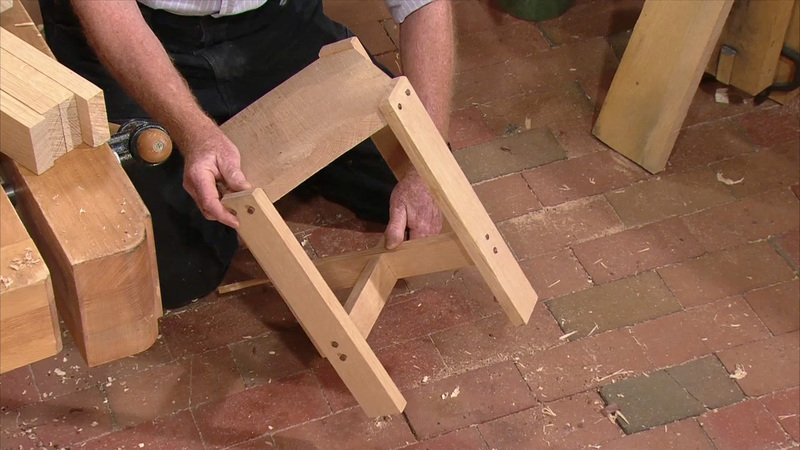 With classic hand tools, American timber, and know-how from around the world, Roy and his guests make everything from chairs to chests—and even the tools with which to make them! From building basic boxes to conquering complex carving, there’s always a challenge for you to enjoy next to Roy at the old workbench in The Woodwright’s Shop! It would be great to know what sorts of things Roy has inspired you to create and how. 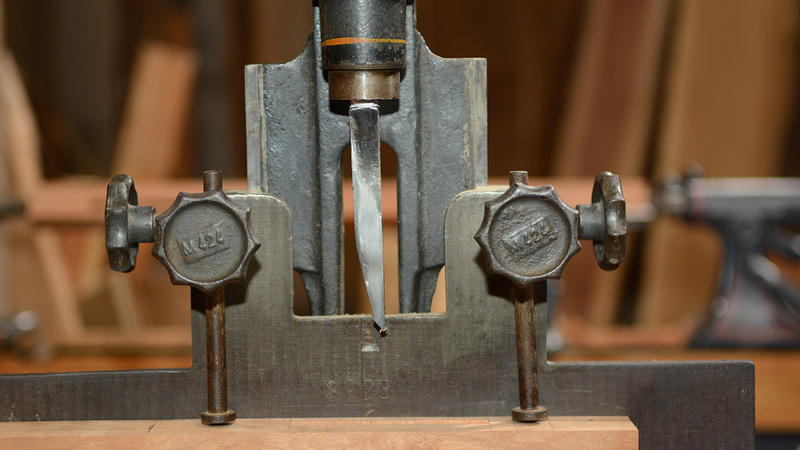 Was it an adze, auger, bevel or a router plane? Roy knows and now you can know it too. Learn more about Roy's Woodwright project guides. See the latest schedule of courses and activities.